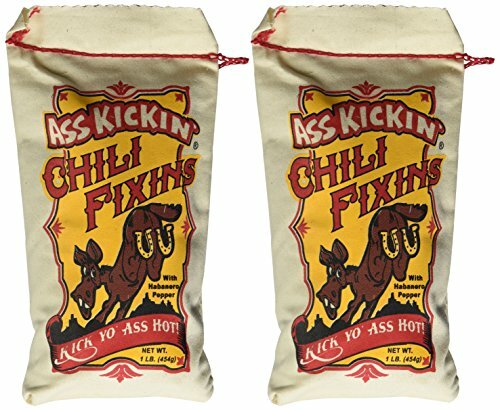 Are you Fixin’ to Eat? Fixin’ to Eat: Southern Cooking for the Southern at Heart invites you to pull up a chair at the Southern table and celebrate the heart of Southern cooking with time-honored dishes that reflect the South’s rich culinary traditions and innovations. Passed from generation to generation, these recipes tell the story of Southern food one sumptuous dish at a time. Each chapter is layered with charming illustrations and helpful notes alongside every well-loved recipe. Recipes include: Homestyle classics like Honey Cola Ham, Apple Cider Pork Roast, and Sweet Cornbread, Prized family favorites like Baked Beans with Bacon, Squash Casserole, and Pimento Cheeseburgers, Party-ready innovations like Kentucky Hot Brown Ham Sliders, Potato Salad Stacks, and Tarragon Goat Cheese Deviled Eggs, Amazing desserts like Peach Bread Pudding, Self-Crust Coconut Pie, and Blackberry Crumble, Plus special bonus sections on pairing libations like beer, wine, and spirits with all your favorite Southern foods. 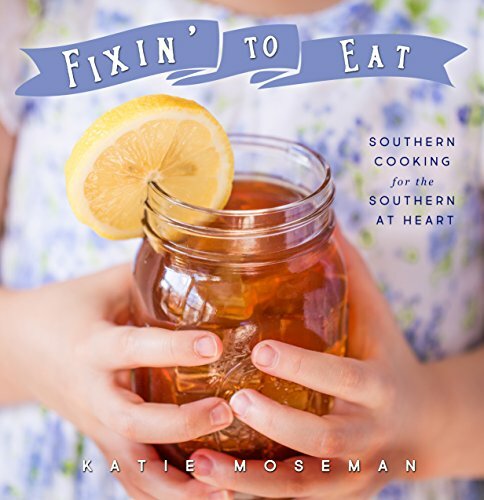 Whether you’re a beginning cook or a whiz in the kitchen, with this Southern cookbook in hand, you’ll truly be Fixin’ to Eat! The goal of the cook book is to encourage bringing families back to the dinner table. 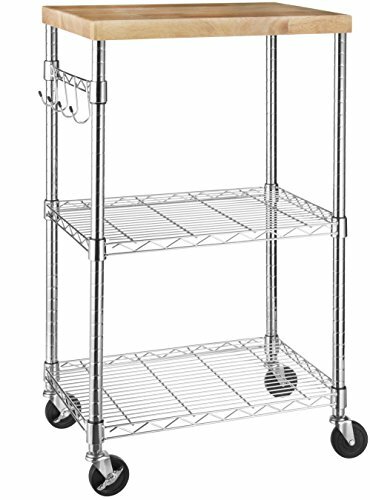 It is for folks daunted by the task of going the home made route. 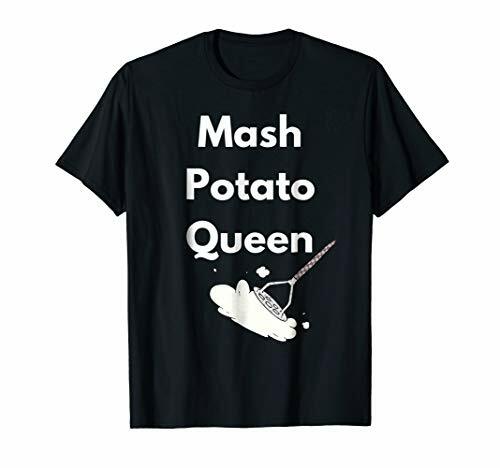 It is for those who feel like tossing in the kitchen towel and eating out...again. For those who just need something easy. simple. homemade. Delicious!In a time when the cost of food is steadily rising, it is generally a more frugal habit to be able to make your own meals. I encourage readers to find a local butcher, fish guy, and farmers market for produce. If you think you’ll miss the “experience” of eating out then get some simple, and unscented candles, play some soft music, fold your napkins and re-learn the art of family style dinners with all the fixin’s! Pillsbury Classic Cookbook bareque & fixin's July 1991 number 125. 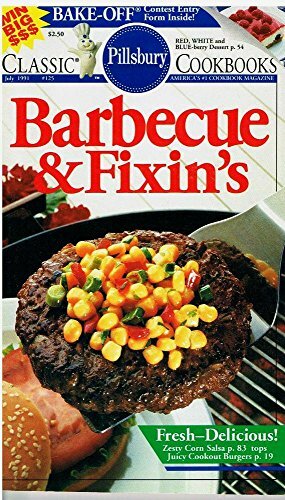 Juicy cookout burgers , zesty corn salsa. 2-piece set. 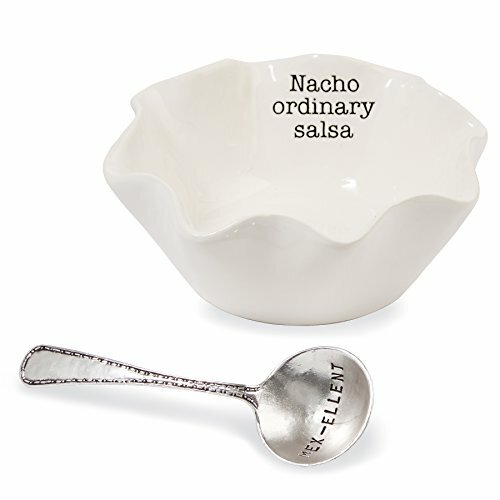 Ceramic dip cup features ruffled "tortilla shell" shape and "nacho ordinary salsa" sentiment on interior rim. Arrives with "mix-excellent" stamped silver plate ladle. Cup 2" x 5.5" diameter, ladle 5". 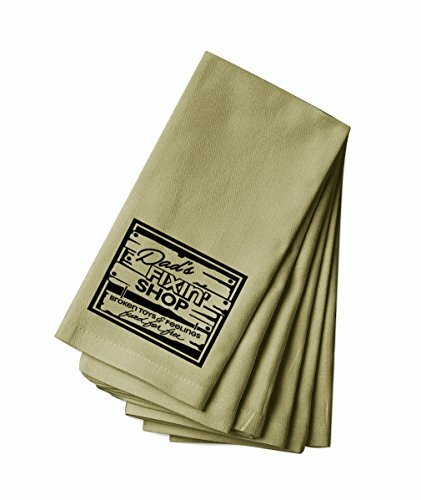 Keep your conection with the old times, use these cotton canvas napkins to decorate and make your special occasions even more special. The soft look of the canvas fabric makes the perfect contrast with our Style in Print designs. This is a product completely made in America. Give your part to save the environment use reusable items. Relaxed and unpretentious, thoughtful and delicious. That’s what I call Hickalicious! Inside are my favorite menus for the four major holiday gatherings that happen every year at my house in December. My easy-peasy menu for that Holiday Party you’ll end up throwing will become a yearly tradition before you know it. Christmas Eve try my Turkey Tetrazzini which will happily please almost everyone. Not thought of often, it’s creamy and filling and warms the heart. Make enough for thirds. Trust me. This year after Santa’s come and gone, shake things up Christmas morning with Fried Chicken and Waffles with warm Maple Syrup. It’s the sweet and salty you didn't know you were missing! And since Thanksgiving was like 5 minutes ago, make a Sunday Roast Beef and Yorkshire Pudding for dinner Christmas Day. I swear there’s just nothing like it and it surprises me every time how easy it is. Now you no longer have to stress about “What should I serve?” while cooped up with the family for a solid week. Right?! 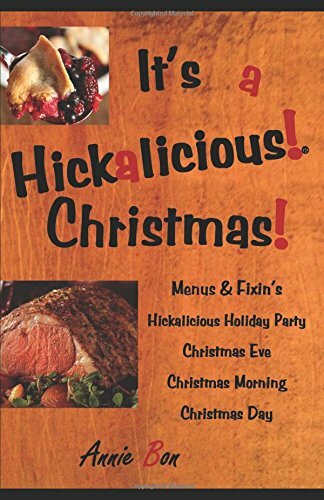 It’s a Hickalicious! Christmas after all! Looking for more Fixin Dinner similar ideas? Try to explore these searches: 2 Channel Noise Gate, Acorn Wheel Locks, and Unsigned Detroit Pistons. Look at latest related video about Fixin Dinner. Shopwizion.com is the smartest way for online shopping: compare prices of leading online shops for best deals around the web. 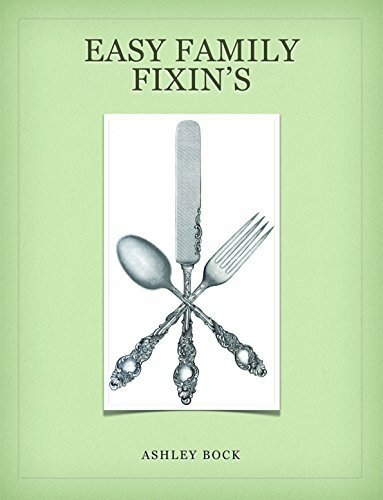 Don't miss TOP Fixin Dinner deals, updated daily.